​Apollo Advertising is committed to providing swift customer acquisition results through precise targeting. Behind our success is our growth-oriented culture. We establish clear pathways for our brand ambassadors to learn and master our unique outreach strategies. This fuels our ability to hit the mark fast. 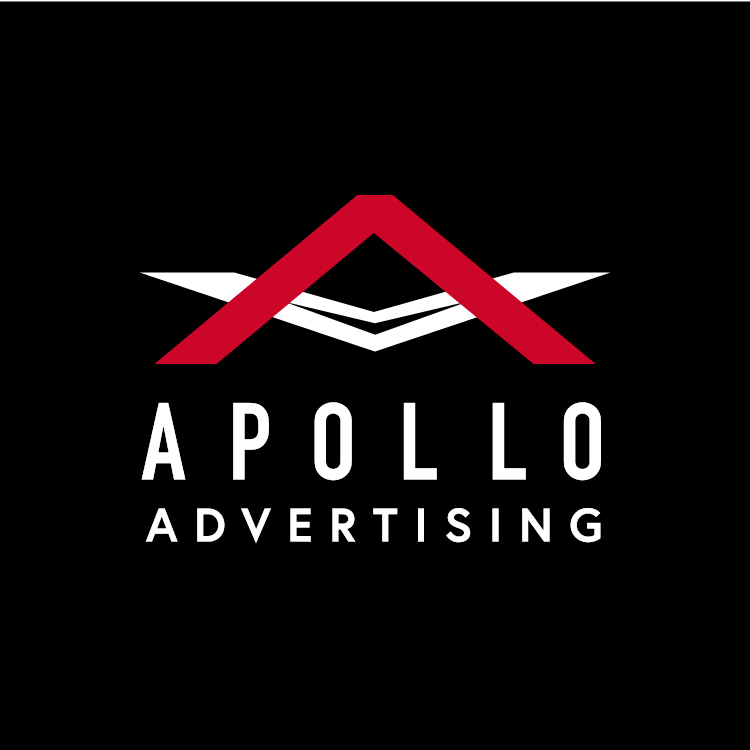 Our Apollo Advertising vision is to build an environment in which people can grow as professionals ready to meet any business challenge. We offer pathways to gaining the wisdom, skills, and aptitude needed to deliver excellence in service. As we help consultants flourish, we increase the impact of our firm at the same time.